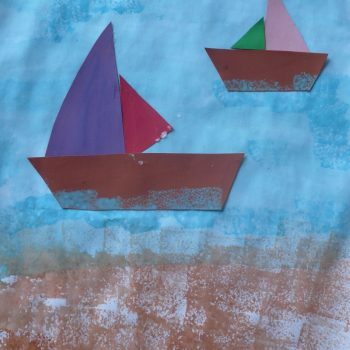 Set sail on your next fun craft! 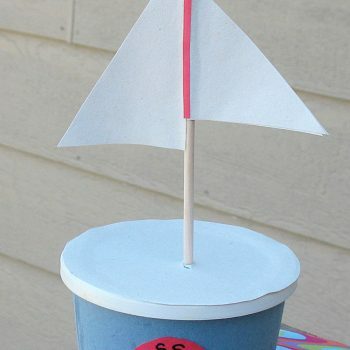 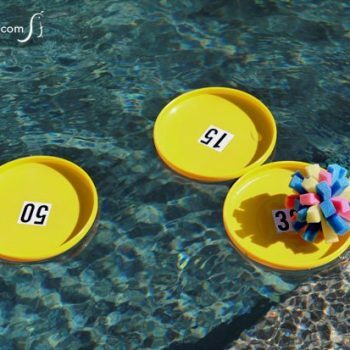 This Margarine Tub Boat is a great project for summer. 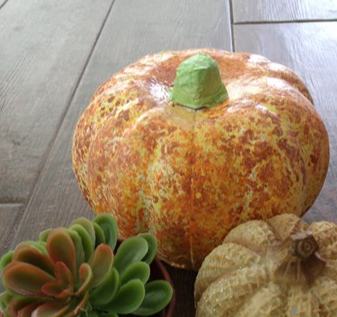 Give inexpensive craft pumpkins a faux finish. 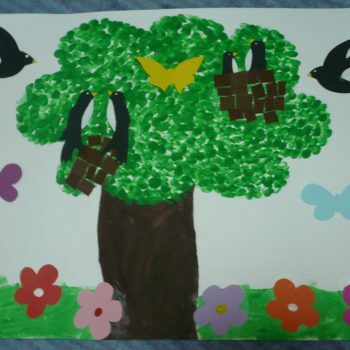 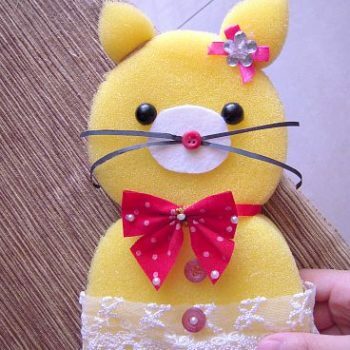 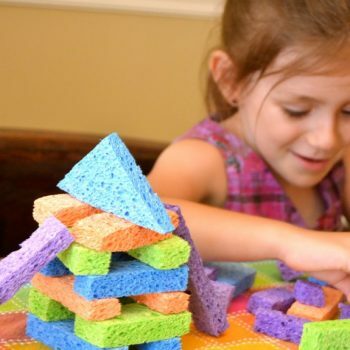 Kids love painting with sponges! 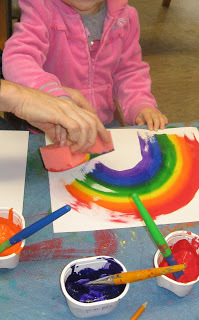 Paint a beautiful rainbow using a sponge. 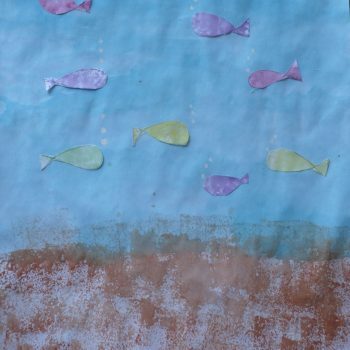 Great for a study of weather or for some rainy day cheer! 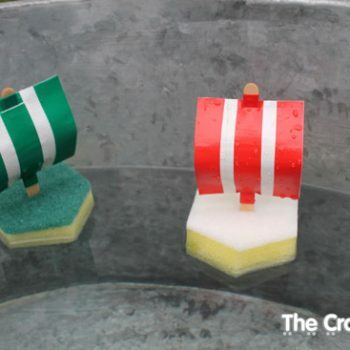 Turn sponges and duct tape into fun sailboats. 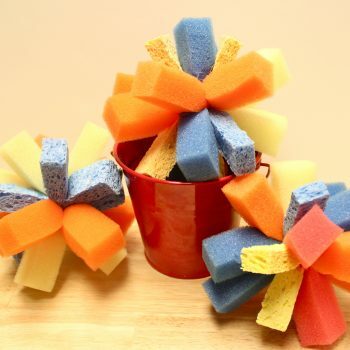 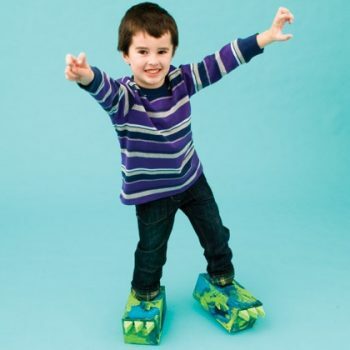 Perfect for the bathtub or outdoor play. 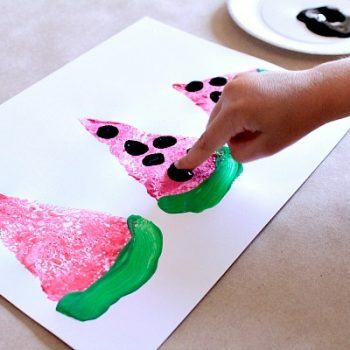 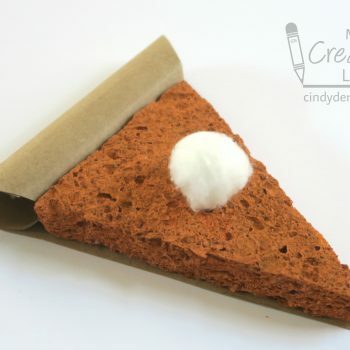 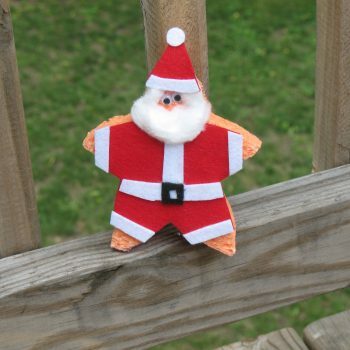 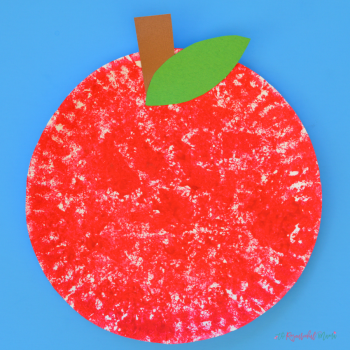 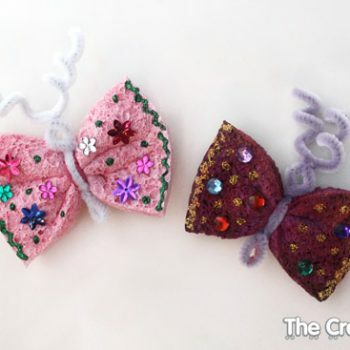 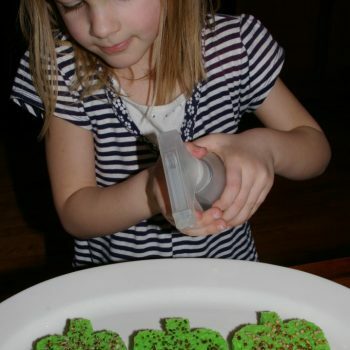 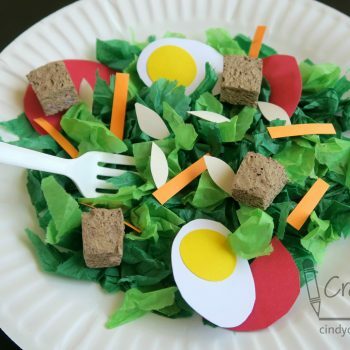 Here’s a fun way to incorporate learning into your holiday art! 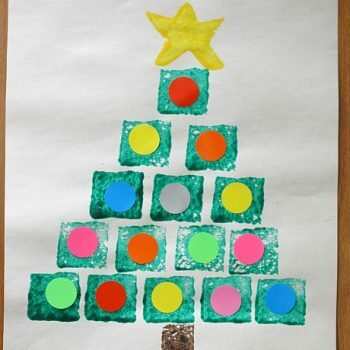 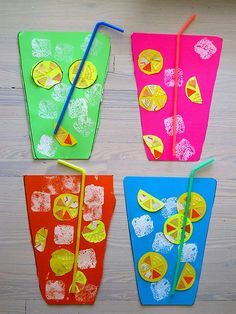 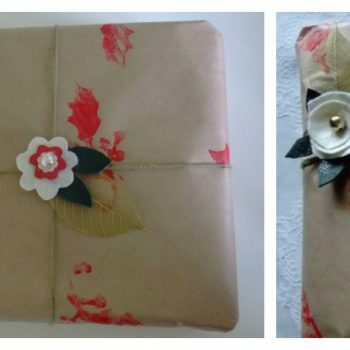 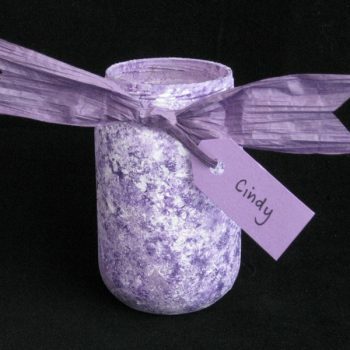 This is a fun way to make your own wrapping paper stencil using kitchen sponges, toilet rolls and paint.